J.E.T.S IS A CUSTOM, QUALITY MANUFACTURER. J.E.T.S IS COMMITED TO PROVIDING EACH AND EVERY CUSTOMER STELLAR CUSTOMER SERVICE BY OFFERING THE HIGHEST QUALITY MANUFACTURING SERVICES AND ASSURING THE ASSEMBLIES WE ARE ENTRUSTED TO BUILD WORK RIGHT THE FIRST TIME. All our manufacturing is performed right here in the USA. Hiring J.E.T.S to build your electronics provides manufacturing jobs to someone right here at home, what you can expect to receive in return is not only American Pride, but quality craftsmanship embedded into your products. 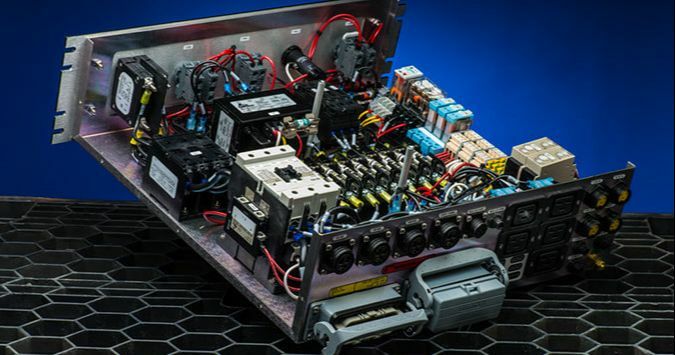 We manufacture custom and standard cable assemblies, precision hand soldered printed circuit card assemblies and box-builds to IPC class 3 standards. J.E.T.S procedures and performance requirements are processed and developed to ensure Quality embedded workmanship, on time delivery and assurance every job is completed to the Customers Specifications, the first time, every time. We bring you more than 35 years of experience in the manufacturing, testing and quality inspection of Electronic Products: Aerospace, Aircraft, Military, Medical, Defense and Commercial electronics. The principals of J.E.T.S have more than 35 years experience in the manufacture, testing and quality inspection of Electronic Products: Aerospace, Aircraft, Military, Medical, Defense and Commercial. All manufacturing is overseen by Master IPC Trainers with more than 15 years experience in Electronic Training with regards to Workmanship (solder skills and hands on training techniques), Quality Assurance (acceptability of electronic assemblies), Space Hardware (requirements for soldered and electronic assemblies), requirements for Cable and Wire Harness assemblies, as well as ESD requirements, rework, repair and modification techniques. 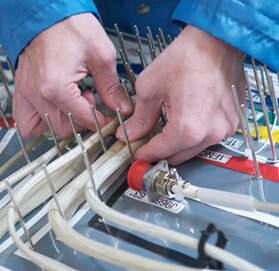 Consigned materials or Turnkey; J.E.T.S, Inc. manufactures custom and standard cable assemblies. Whether complex or simple, we have the expertise and manufacturing capability for any project. We are committed to building your products with the highest quality workmanship standards in the industry. 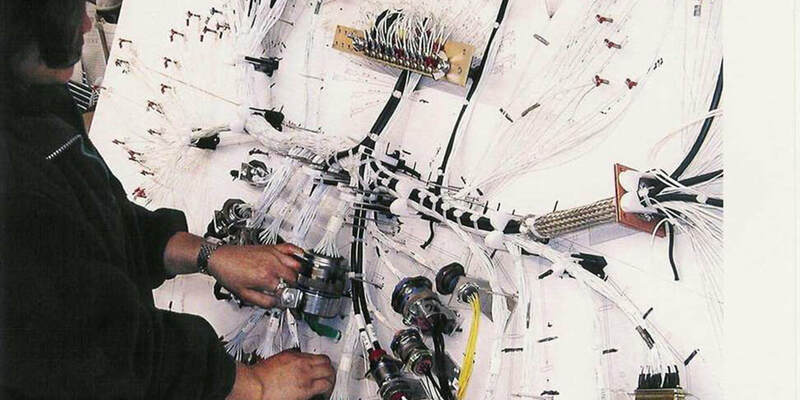 Cables assemblies we manufacture include but are not limited to: Coax, Tri-ax, crimp assemblies, power cords, fiber optics, ribbon cables, network cables, solder assemblies, EMI/RFI assemblies, and Interface cables. Precision hand soldering of printed circuit card assemblies is performed by our staff. 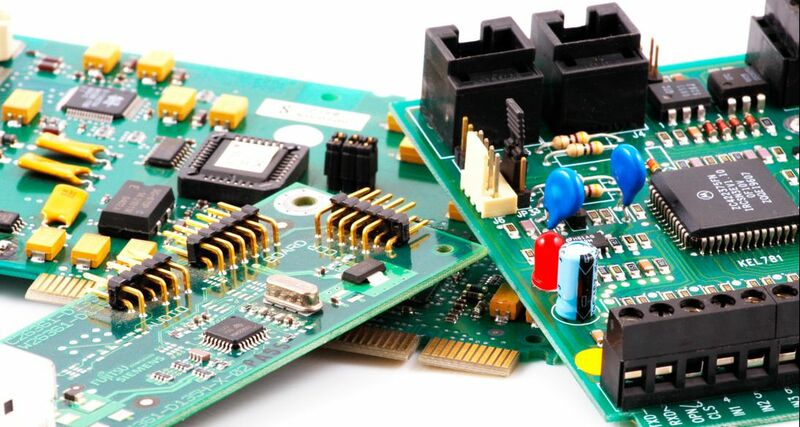 With more than 20 years experience in the manufacturing or mixed technology, Surface Mount and Through Hole printed circuit card assemblies, we ensure high reliability and performance from our products. Printed circuit card assemblies we manufacture: Surface Mount, Through Hole, Mixed Technology, Single and Double Sided SMT, including cylindrical components, quad-packs, gull wings, J leads, ultra fine pitch quad flat packs, SOIC, SOT, and chip devices. All our assemblies are built to IPC class 3 standards which include J-STD-001, J-STD-001 (Space Addendum), IPC-A-610, and IPC/WHMA-A-620. What Can We Build For You!? Our experience, passion, and resources are here for you. Request a quote and find out how J.E.T.S can be your partner in manufacturing.